Zimbabwe news !!! The latest and breaking news from Zimbabwe !! 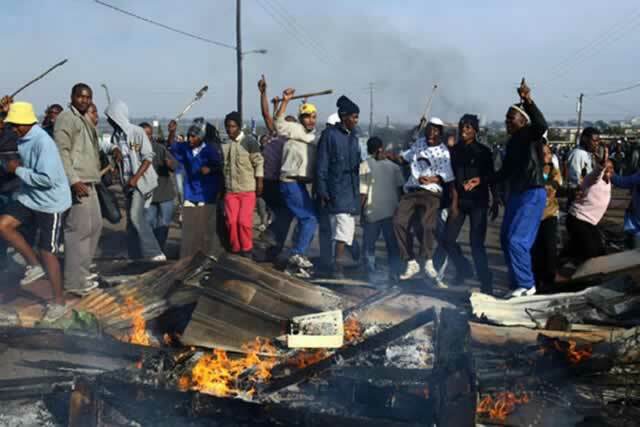 : Xenophobia attacks have started again in South Africa, Zimbabweans were attacked !!! !